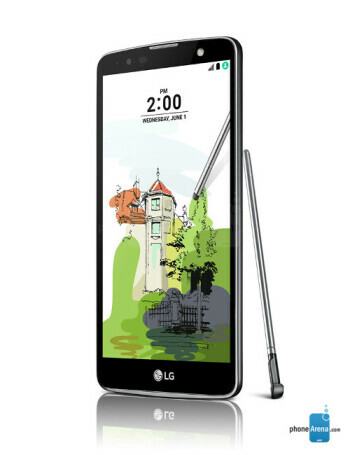 The LG Stylus 2 Plus looks pretty much like the Stylus 2, having the same dimensions and weight: 155 x 79.6 x 7.4 mm and 145 grams. However, the new device comes with many improvements. 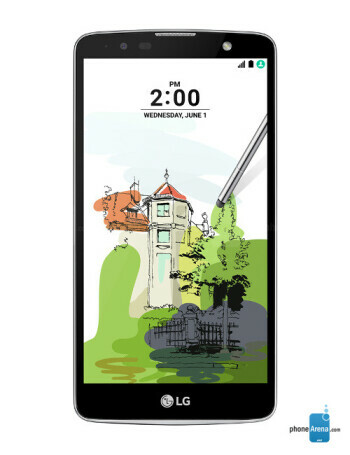 For example, its 5.7-inch screen is a 1080p one (much sharper than the 720p 5.7-inch display of the regular Stylus 2), while its processor is an unnamed octa-core one clocked at 1.4 GHz. 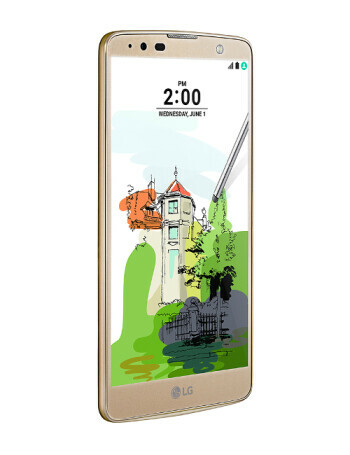 There's also more RAM available (2 GB, or 3 GB - depending on market), while the rear camera is a 16 MP one. 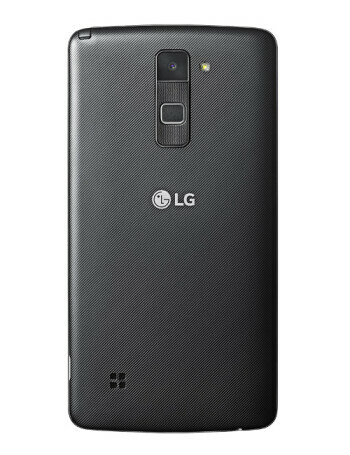 Another notable addition is a fingerprint scanner.